The director Edwin was born in 1978 in Surabaya, Indonesia and studied graphic design at Universitas Kristen Petra in Surabaya. He then studied film at Institut Kesenian Jakarta. In 2009 he was a guest at the Berlinale with his short film Trip to The Wound. That same year, his feature film debut Blind Pig Who Wants to Fly received the Fipresci Award at the International Film Festival Rotterdam. Postcards from the Zoo is his second feature film for which he also wrote the screenplay. 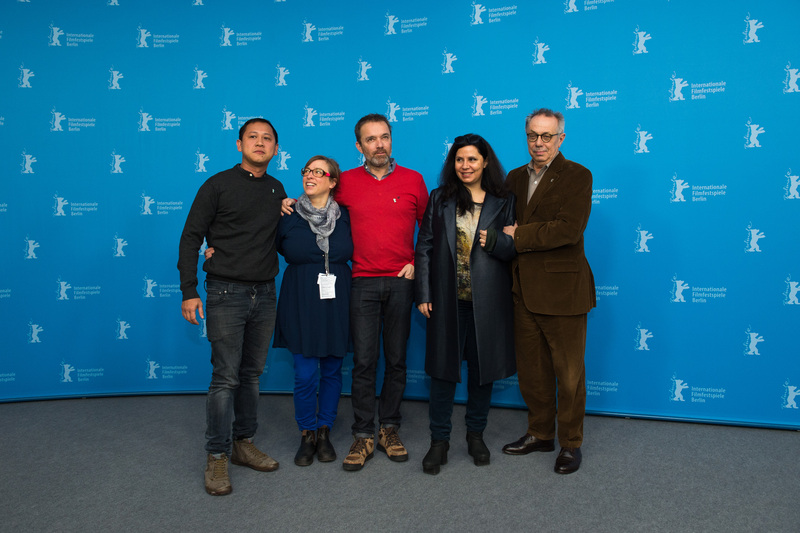 The film celebrated its world premiere at the 62nd Berlinale and was presented in Competition. Edwin is now working on his third feature. Curator and festival programmer Nuno Rodrigues is a co-founder and the artistic director of the Portuguese film festival Curtas Vila do Conde. In 1999, he founded Agência – Portuguese Short Film Agency, where he is now a member of the board of directors, and handles the promotion and distribution of Portuguese short films on international markets. Since 2005 he has been the director and coordinator of the Solar Gallery in Vila do Conde, where he has curated numerous exhibits. In recent years, he has also been active as a film producer, and in 2013 he became vice president of Short Circuit, a network for film and video art distribution in Europe. Christine Tohme is a curator and director of Ashkal Alwan–The Lebanese Association for Plastic Arts, established in 1994. Over the years, the non-profit organization has been committed to the production, facilitation and circulation of artistic practices across a range of disciplines and media. Its platforms include “Home Works”, a forum on cultural practices; “Home Workspace Program” (HWP), a free international arts programme at the post-graduate level; and Video Works, a video production grant. In 2006, she received the Prince Claus Award for her work in arts practices and the civic sphere.